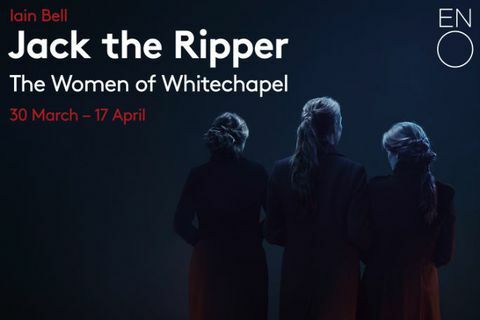 Iain Bell‘s new opera, with a libretto by Emma Jenkins, explores powerful themes of community and women struggling against the odds, posing questions about the hypocritical attitudes of ‘respectable’ society. 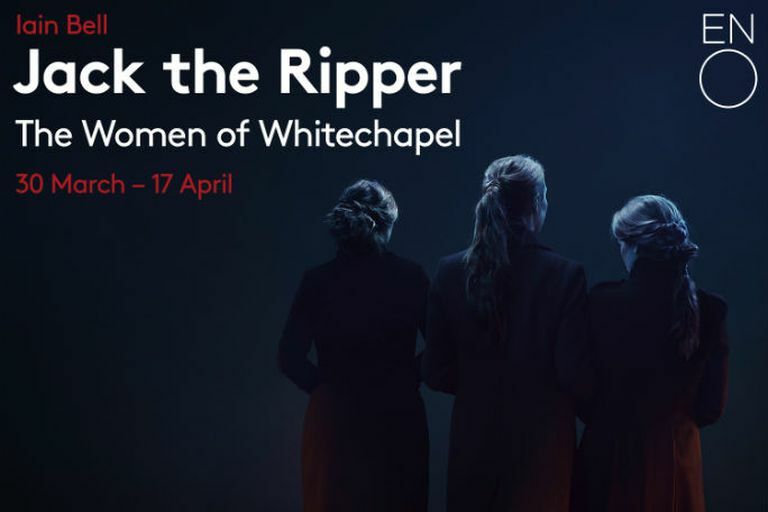 The mythic status of the unidentified serial killer is addressed through a refreshingly modern lens, which speaks to us over a century later. With vocal and orchestral writing that always packs an emotional punch, Bell’s score features music that is mercurial and explosive one moment and heart-wrenchingly beautiful the next. 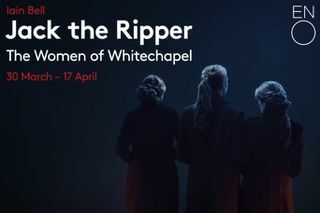 Jack the Ripper - ENO is not available to book, please sign up to our newsletter for updates and offers on forthcoming and available shows.